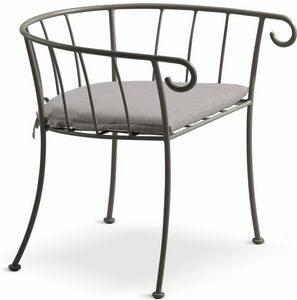 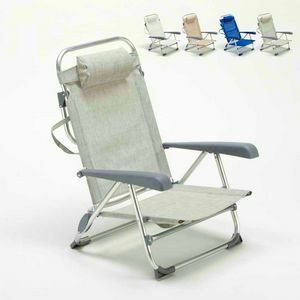 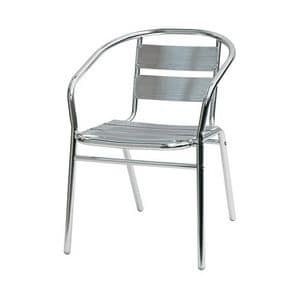 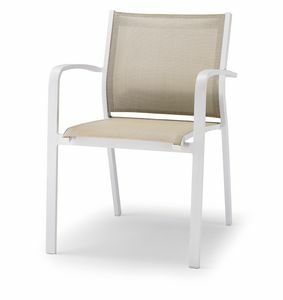 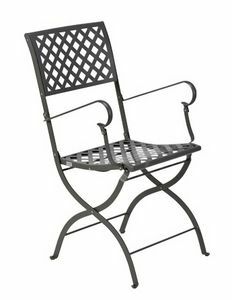 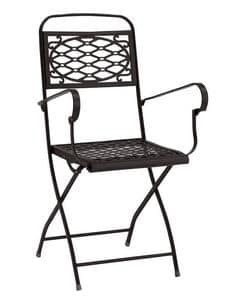 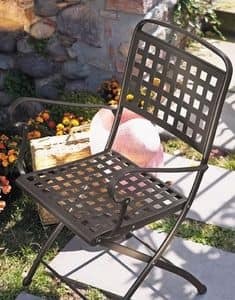 Stackable arm chair for outdoor and indoor use. 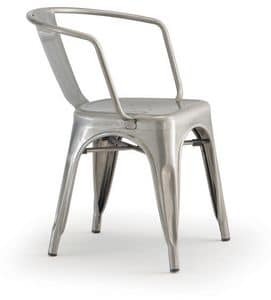 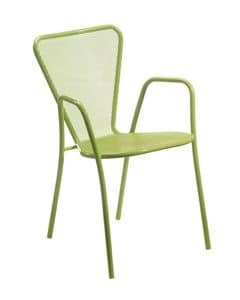 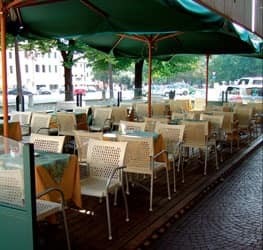 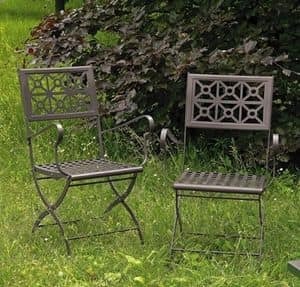 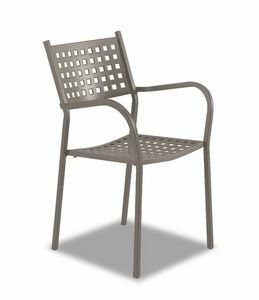 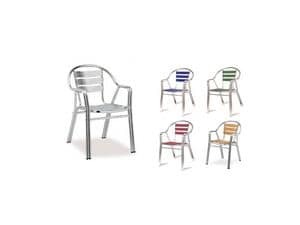 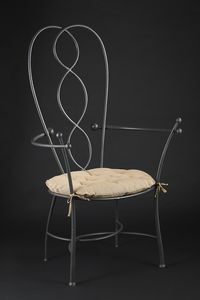 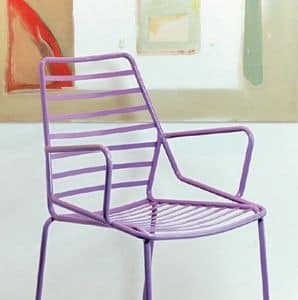 This chair with is complete range of colours, is suitable in any place and can give a touch of class to teraces, bars, restaurants, gardens and other public spaces. 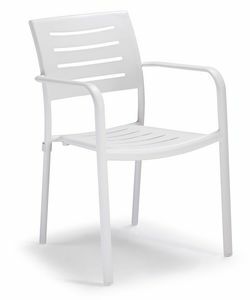 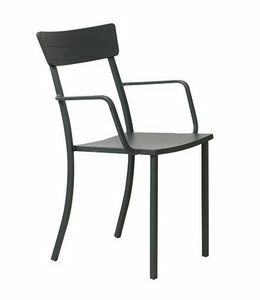 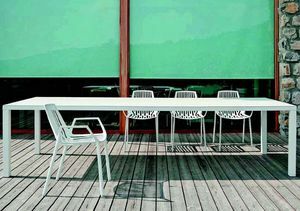 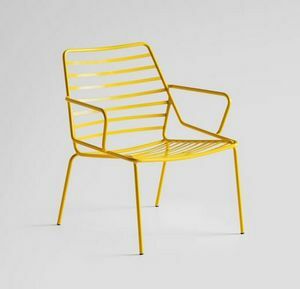 Made of washable non-toxic and antistatic material, the chair is resistant to all weather conditions. 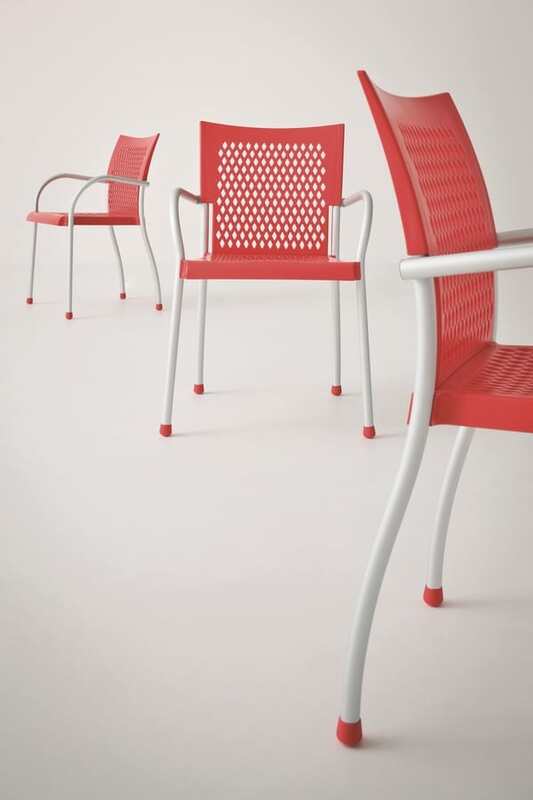 Furthermore, the FUTURA chair is stackable up to 8 pieces, so it is a very versatile model.